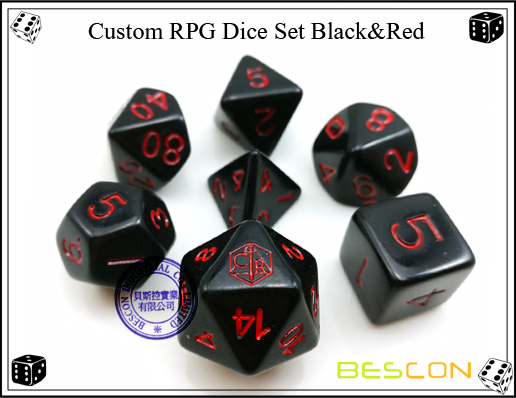 We have mini size 12MM Polyhedral Dice Set, we also have big size 20 sides Dice 35MM (1 3/8 Inch). 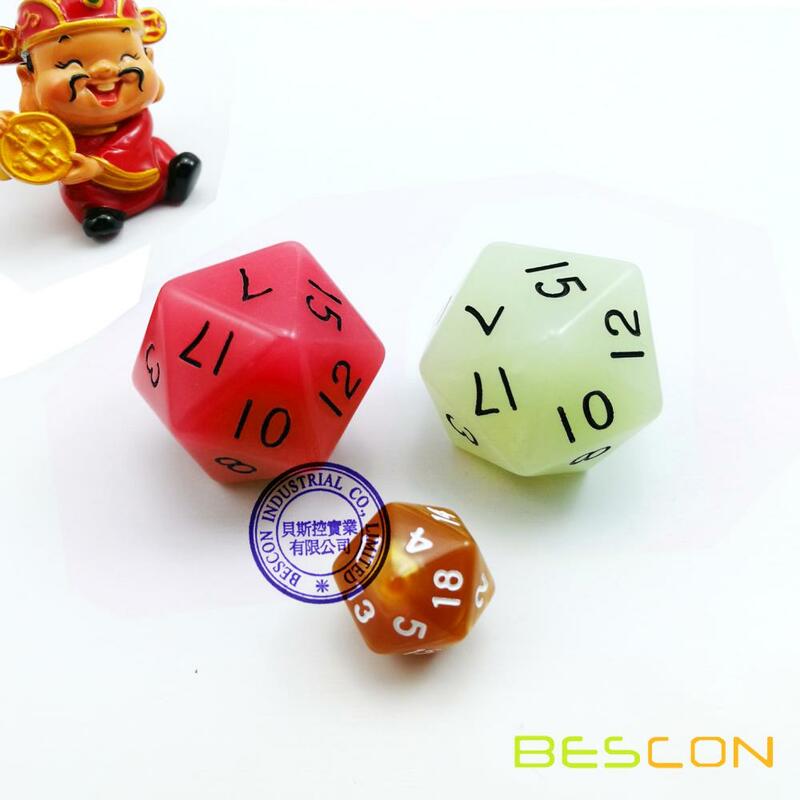 These are perfect big solid dice for various games! 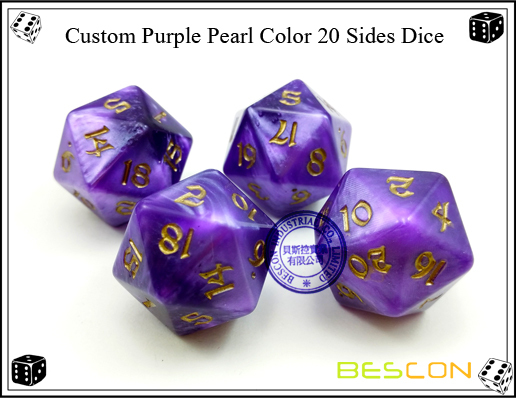 Custom color and various effect available. 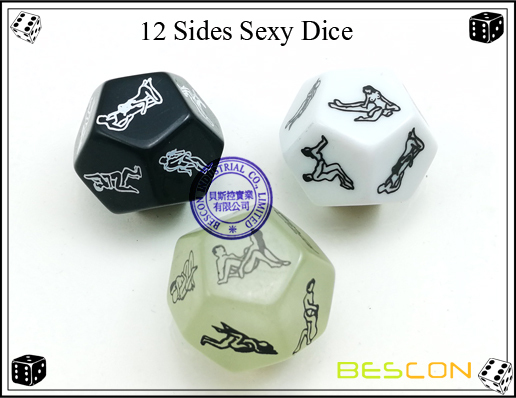 Looking for ideal Big 20 Sides Dice Manufacturer & supplier ? We have a wide selection at great prices to help you get creative. 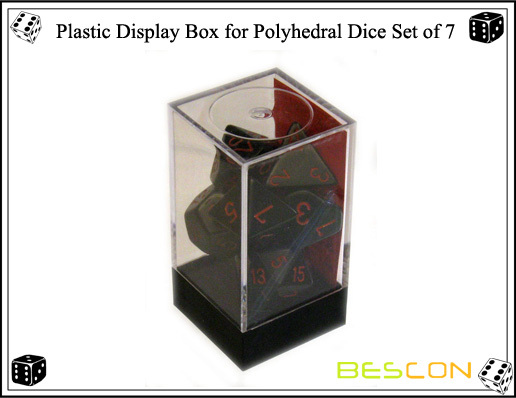 All the Big Sized 20 Sides Dice are quality guaranteed. 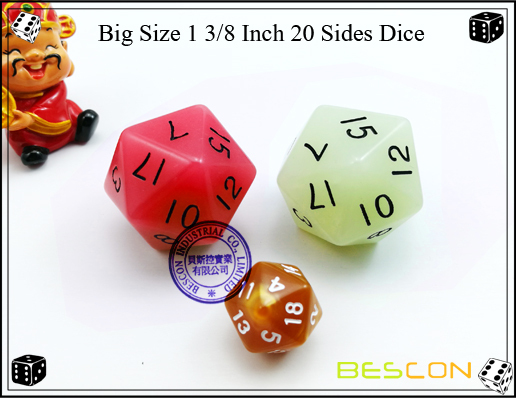 We are China Origin Factory of Big Dice D20. If you have any question, please feel free to contact us.